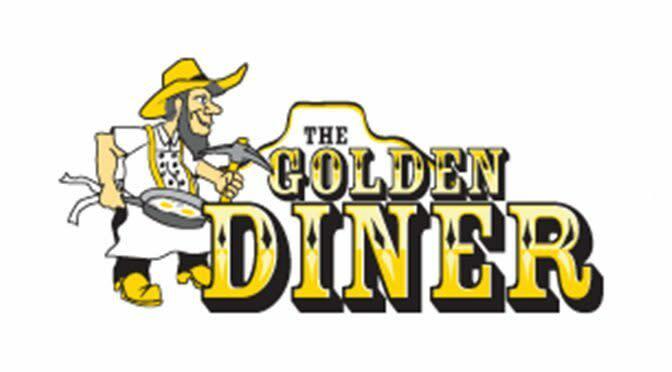 Step into The Golden Diner for good eats, great service, and a place to catch up on some local gossip. 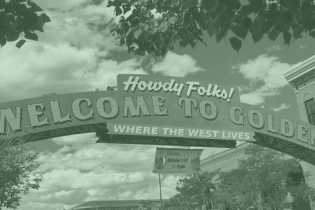 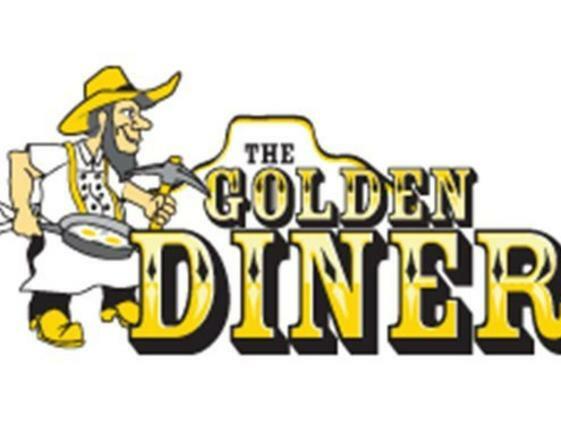 The Golden Diner is a locally owned restaurant that is an integral part of historic downtown Golden. 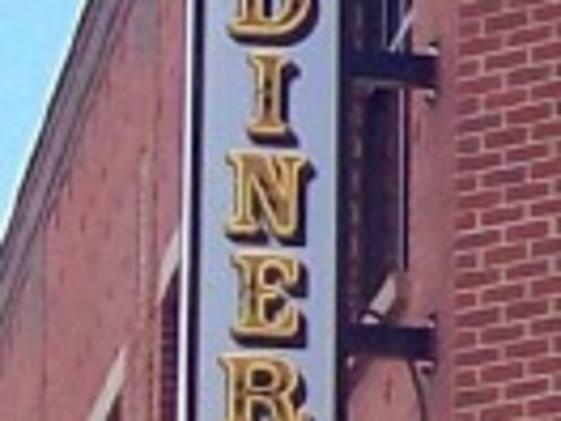 Diner specialties include fresh shredded hash browns, green Chile and milkshakes.